We are exited to announce our new series of Master Classes. 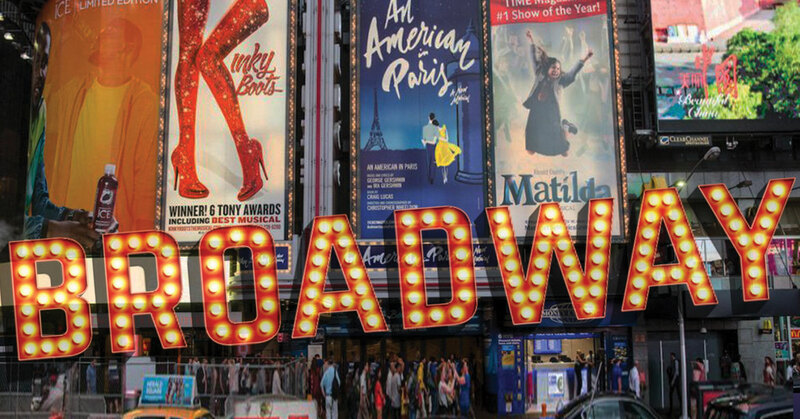 Students will have the opportunity to work with professionals from Broadway, film and more! Work one on one in a private setting with one of our professional teachers. Currently offering acting and voice. Future Stars of Stage & Film is our after school program taught and directed by both Sharon Boucher & Sonia Perozzi at local elementary schools. 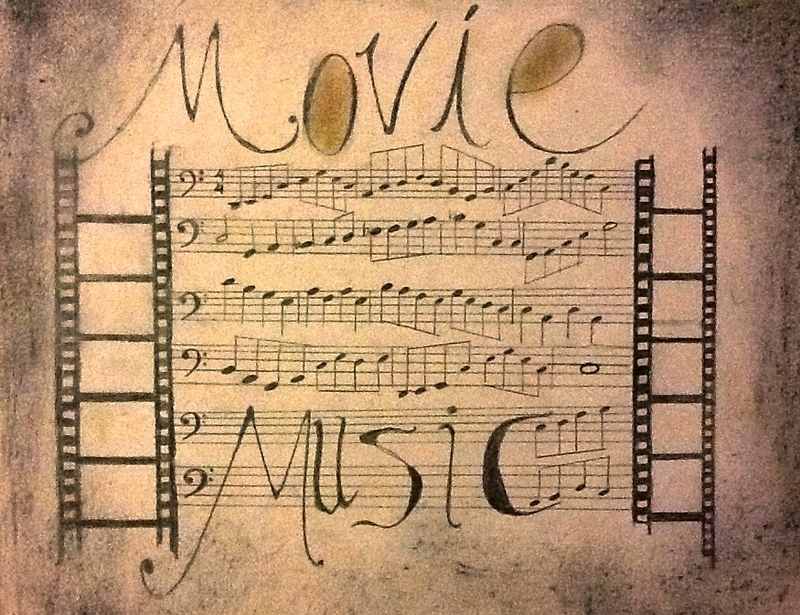 We will explore favorite songs and movie scenes from films that encompass favorite musicals to favorite soundtracks. From The Greatest Showman, Pitch Perfect to Moana and more, have fun, experiment, and hone in on your talents with acting, singing and dance lessons accompanied with putting together a fabulous presentation of your favorite movie moments. Improvisation, hip hop, songs, scene study and more will be explored with an end of camp presentation for family and friends. Open to ages 7-13. $600 tuition. Limited spots available! Groups and classes will be organized by age. 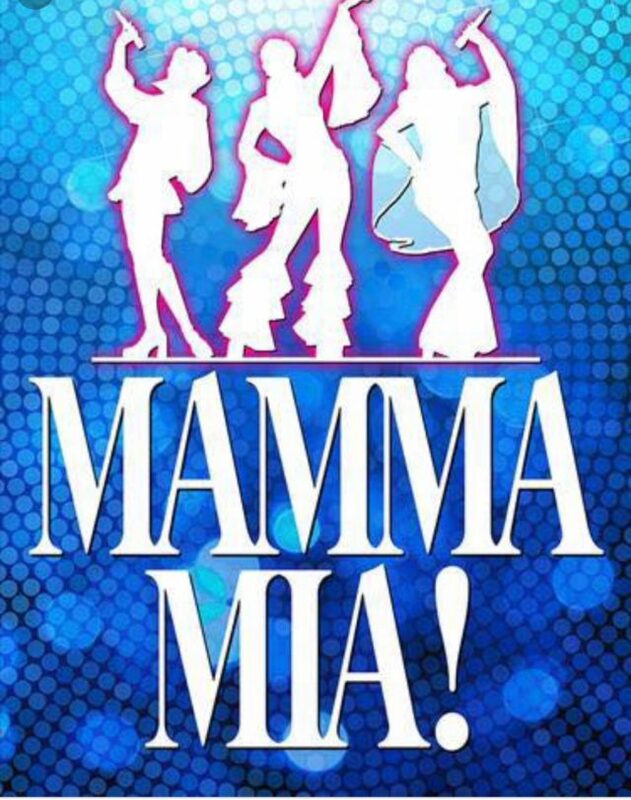 Pied Piper Presents Mamma Mia! Tuition $550 for San Rafael Residents - $578 for non- residents. 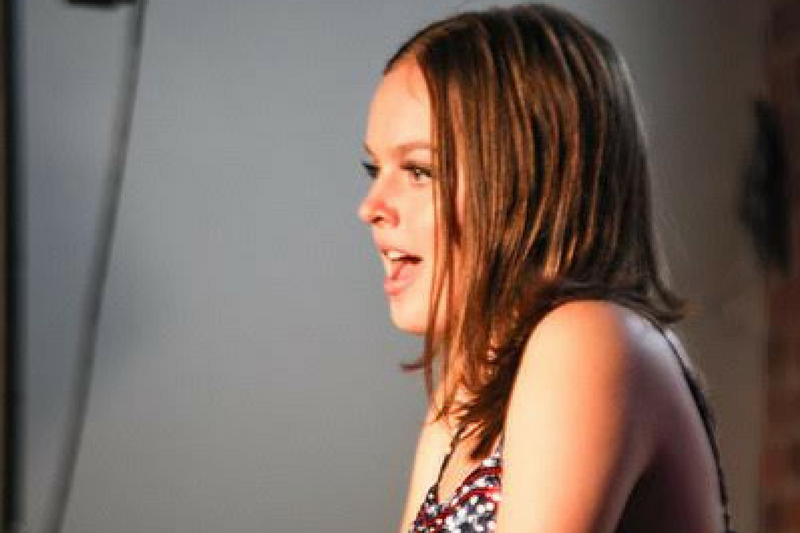 ABBA's hits tell the hilarious story of a young woman's search for her birth father. This sunny and funny tale unfolds on a Greek Island paradise. On the eve of her wedding, a daughters quest to discover the identity of her father brings three men from her mother's past back to the island they last visited 20 years ago. The story-telling magic of ABBA's timeless songs propels this enchanting tale of love, laughter and friendship, creating an unforgettable show. A favorite two week theater camp that highlights Broadway tunes and scenes from classics like Les Miserables to modern shows like Hamilton and Dear Evan Hansen. Focusing on music, acting and dance it is aimed for enjoying and becoming the triple threat that Broadway loves. Enjoy an end of the camp presentation for family and friends. Work one on one with one of our professional teachers in the areas of voice and or acting. Get in touch with us via our Contact Page for more information.